No two gigs, days, or lessons are ever the same. I was over my head this week , between hosting the FABAIC, being a mom and wife, having to finish my final presentation for class, and the daily tasks of a business owner, long story short, it’s been a rough one. 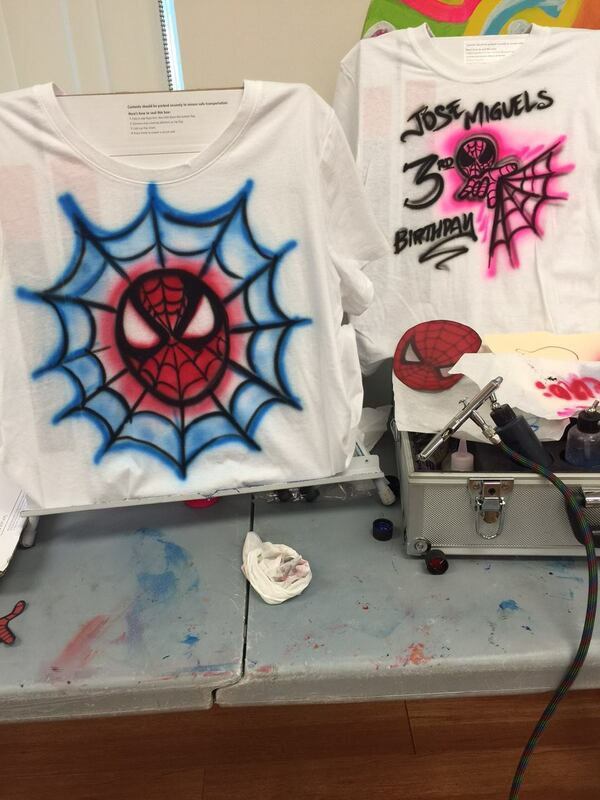 On Thursday I received a call from my agent asking me to pull 45 airbrush shirts off by Saturday with a custom Spiderman theme. I knew I had no time and it would be a long shot, but since I never say no, I said yes and ran to buy shirts, started cutting stencils and had to get my 2 jobs I had already booked covered so I could do this job. Late yesterday evening as I was working on the shirts, the party mom called and said she no longer wanted shirts. She explained that she was expecting something much more intricate and professional. Here’s how you can tell I am a seasoned business owner. I thanked her for her initial interest and told her to have a great party. I hung up the phone and cursed that lady out. I was not happy that I gave up work, to double loose work and loose on the money I spent on supplies. But instead of getting mad and ruining my evening I took a moment to find the hidden blessing. I have been working so hard the past month I haven’t spent time with my hubby, I haven’t slept and I have been neglecting the hair on my legs which at this point was a wool coat. So I smiled and thought to myself I have 2 choices I can sit here and be mad or I can go home with a bottle of wine and enjoy my stress reliever. Then I smiled All of the sudden a huge sigh of relief came over me because now I had the time to come to Silly, work on my presentations for FABAIC, clean my office, organize my life and shave my legs! Losing money feels so ugly, having a client hate your work feels crappy, but having the time to clear and cleanse is so refreshing and beautiful. So instead of stressing to finish shirts all night, then airbrush on site all day to run home and have to work all night again and stress some more, Im at my desk and getting things done. My husband is the Pastor of our great church and he has helped me understand that God always provides. While money is essential to live and operate business, he helped me believe that because I give from my heart my return is always magnified and that check was signed long ago. And wouldn’t you know it, the agent that booked me told me I would still get paid half for the cancellation. Again, I had a choice to be mad and unproductive or accept the blessing and use it wisely. These same principles can be applied to all aspects of your business and personal life. As a new business owner, a client telling you they don’t like your work can be devastating. But if you let everything get to you, you would be out of business faster than an ice cream shop in Antarctica. 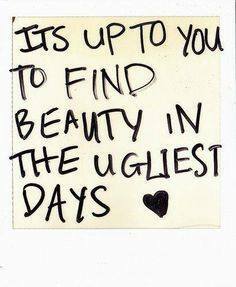 Every day you have to build self esteem and worth into your practice. My shirts weren’t her style but another client will love them. A weekend off wont make or break me just as a weekend with work wont make me a millionaire. Tunnel vision will only get you to the end of the tunnel, focus on the end of the rainbow to find your real reward and success.